Refer below to learn more about NoelSAGAa's Gameplay and Battle Play Features. Start your adventures now! and monsters are waiting for you in each planet. 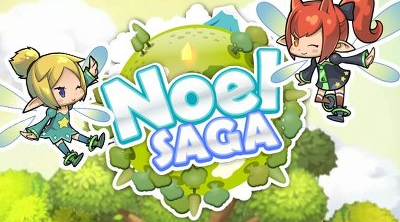 Experience the exciting and thrilling adventure of NoelSAGA with friends! - Construct buildings and customize your own "Home Planet". - Successfully recruit NPCs and get items from other planets to help your planet grow. 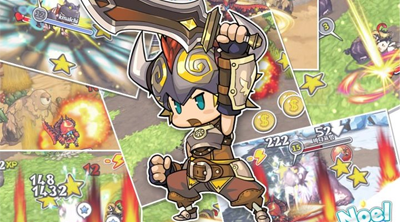 - Discover maps, interact with NPCs and players, and defeat monsters! 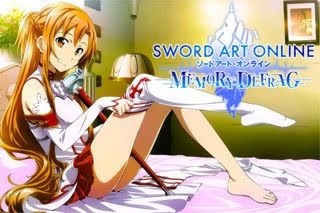 - Customize your character's face, skin color, hairstyle, weapons and clothing. - Invite and play with friends to get lots of help and benefits. (Massively Multiplayer Online Role Playing Games). Navigate around the map to find monsters that you can target. Each action requires an energy to use. To gain more Energy, visit your friend's planet, receive gifts from friends or wait for 5 minutes to replenish 5 energy points. To conserve energy and to increase your game-play time, here's some battle features that can help you during combat.